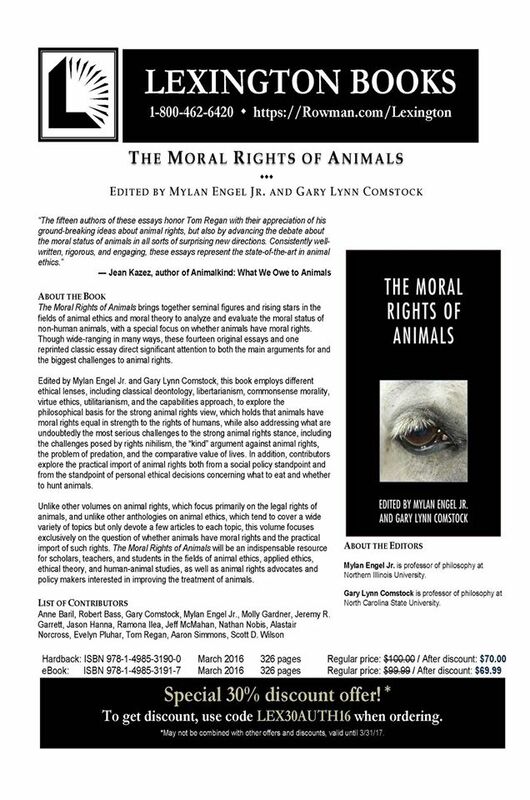 This volume brings together essays by seminal figures and rising stars in the fields of animal ethics and moral theory to analyze and evaluate the moral status of non-human animals, with a special focus on the question of whether or not animals have moral rights. 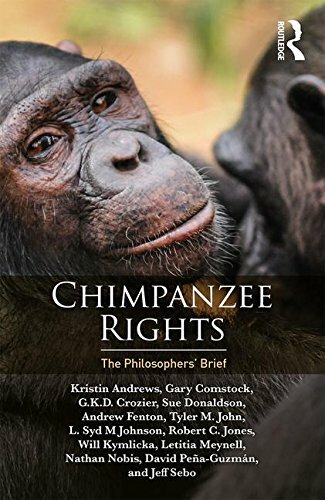 Though wide-ranging in many ways, these fourteen original essays and one reprinted essay direct significant attention to both the main arguments for animal rights and the biggest challenges to animal rights. 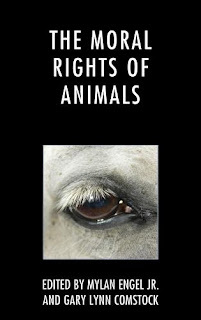 This volume explores the question of whether or not animals have moral rights through a number of different lenses, including classical deontology, libertarianism, commonsense morality, virtue ethics, and utilitarianism. 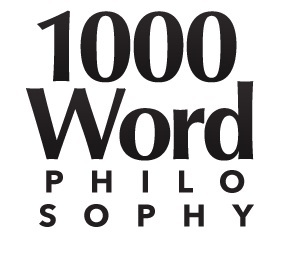 The volume also addresses what are undoubtedly the most serious challenges to the strong animal rights position, which maintains that animals have moral rights equal in strength to the rights of humans, including challenges posed by rights nihilism, the ‘kind’ argument against animal rights, the problem of predation, and the comparative value of lives. 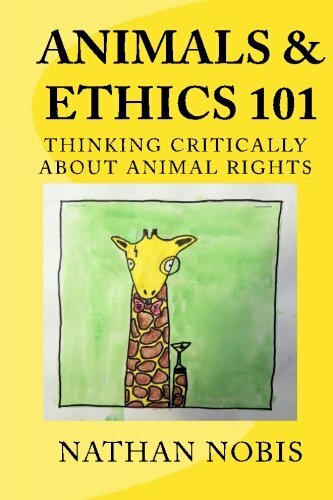 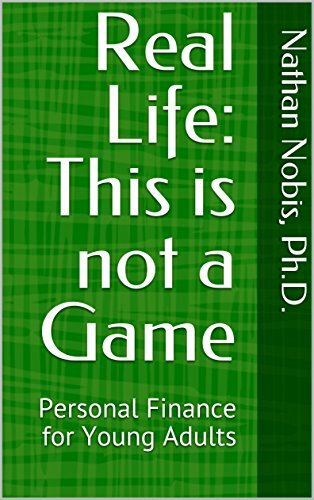 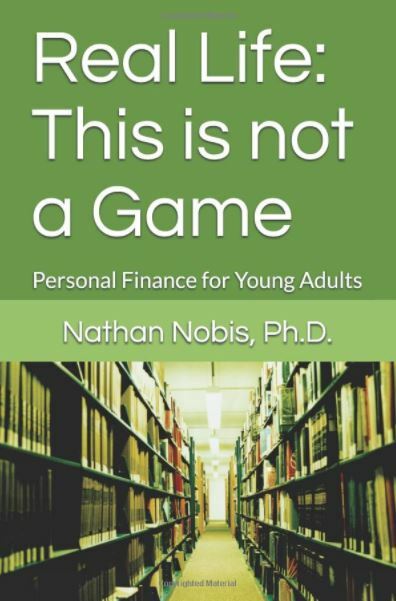 In addition, the volume explores the practical import of animal rights both from a social policy standpoint and from the standpoint of personal ethical decisions concerning what to eat and whether or not to hunt animals. Unlike other volumes on animal rights, which focus primarily on the legal rights of animals, and unlike other anthologies on animal ethics, which tend to cover a wide variety of topics but only devote a few articles to each topic, the volume under consideration is focused exclusively on the question of whether or not animals have moral rights and the practical import of such rights.